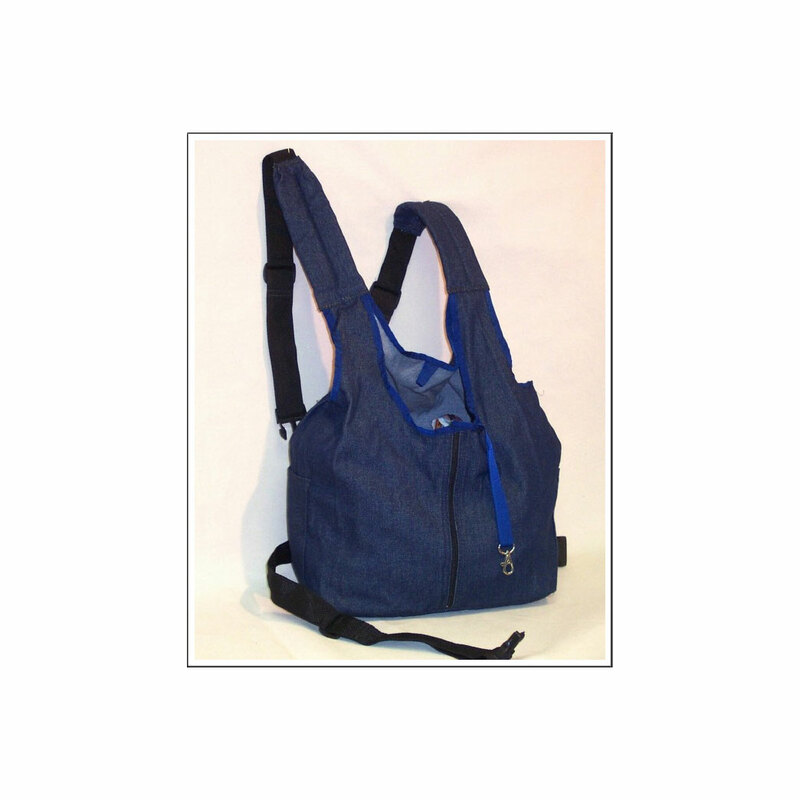 SKU: SPCIP003. 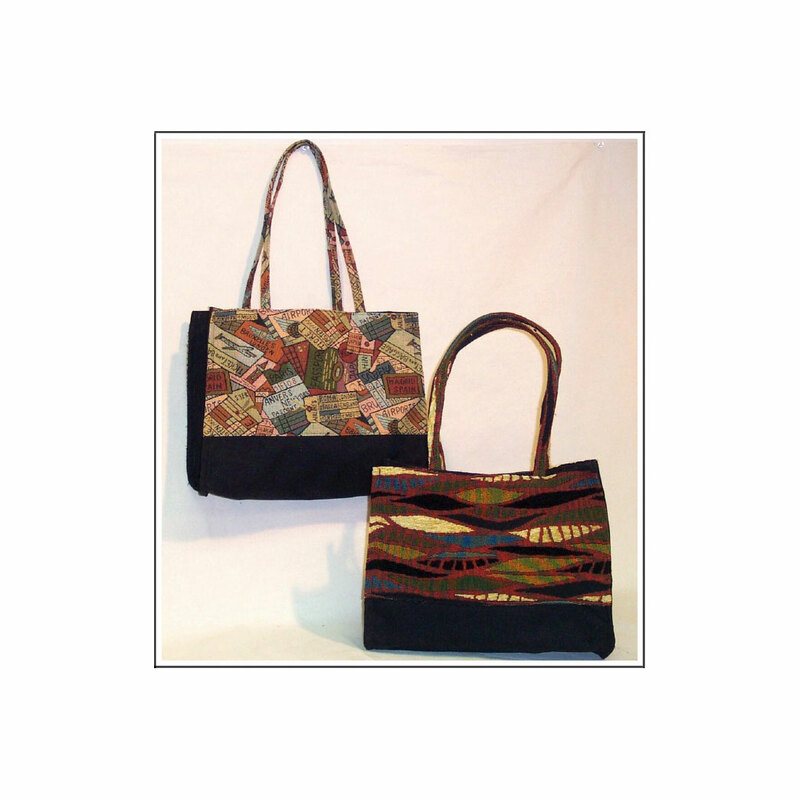 Category: Industrial and Packaging. 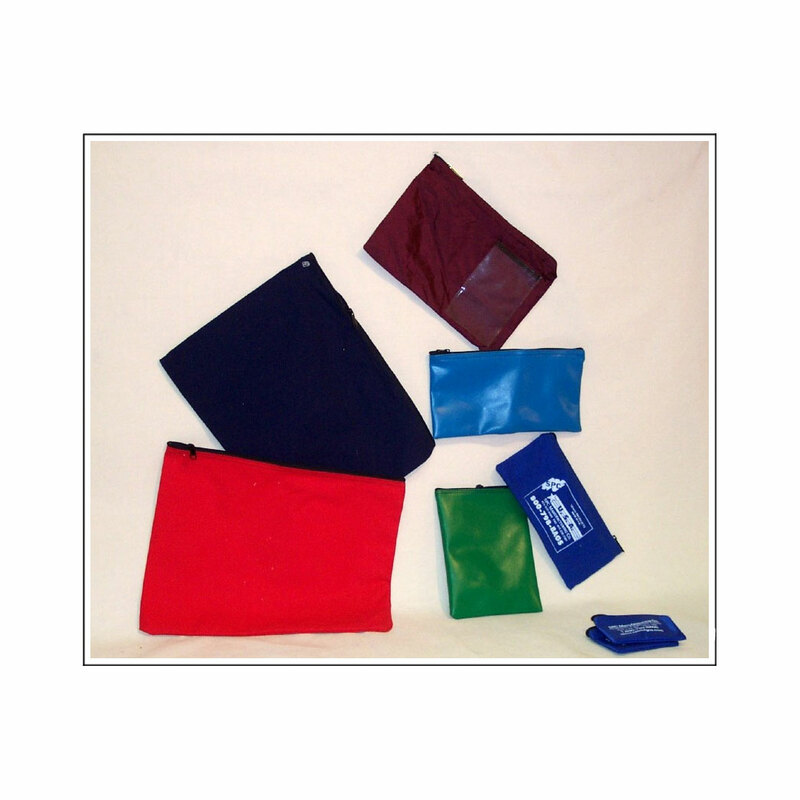 SPC Manufacturing Company creates and manufactures custom-sewn rolls for carrying tools from a wide variety of materials that can be folded and carried as a bags or waist pouches. 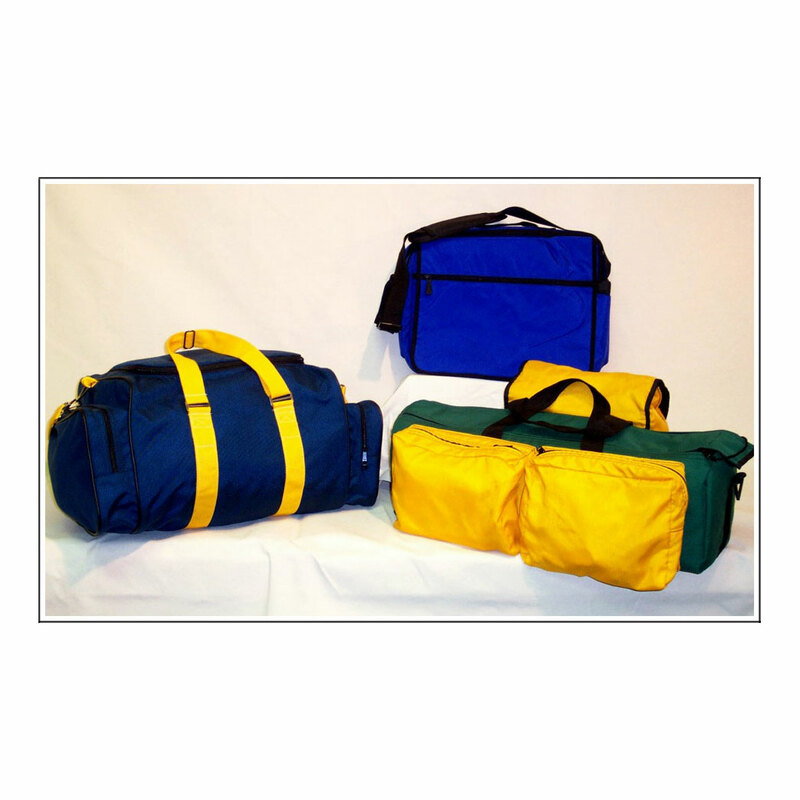 SPC Manufacturing Company offers custom-designed, American manufactured specialty rolls for carrying a wide variety of tools and gear. 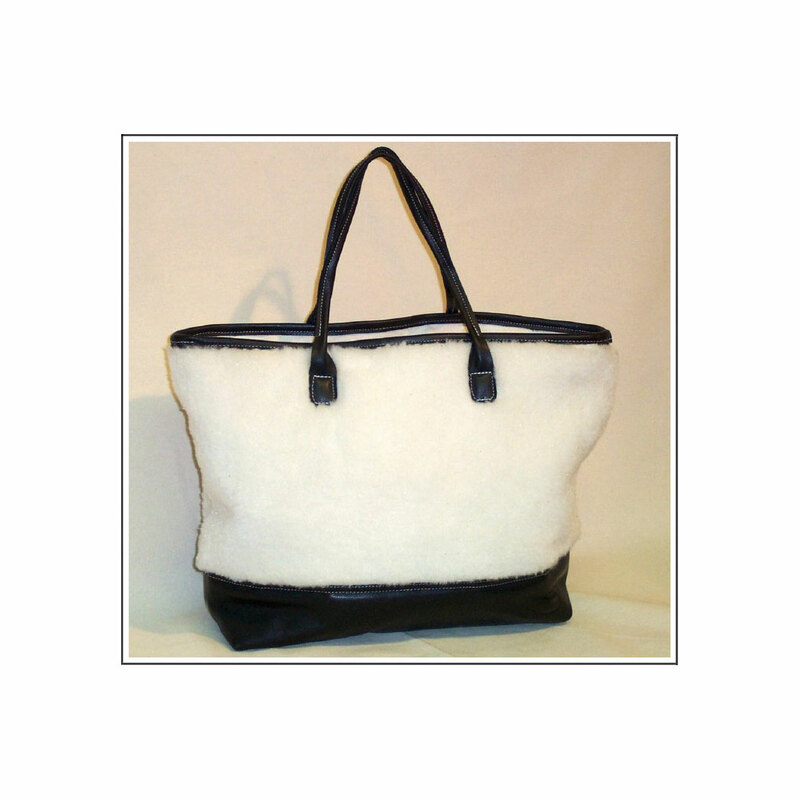 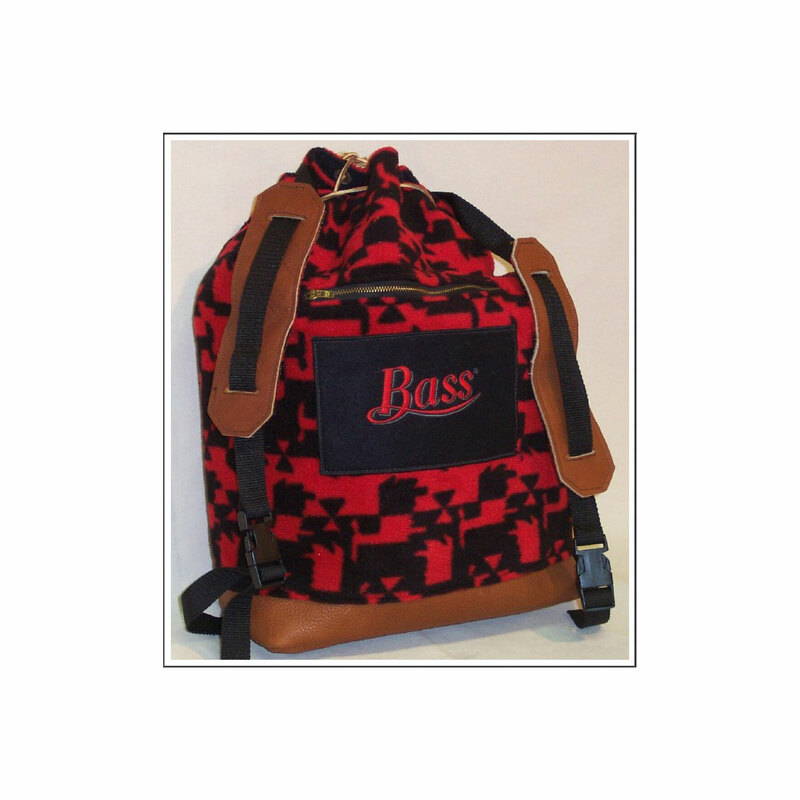 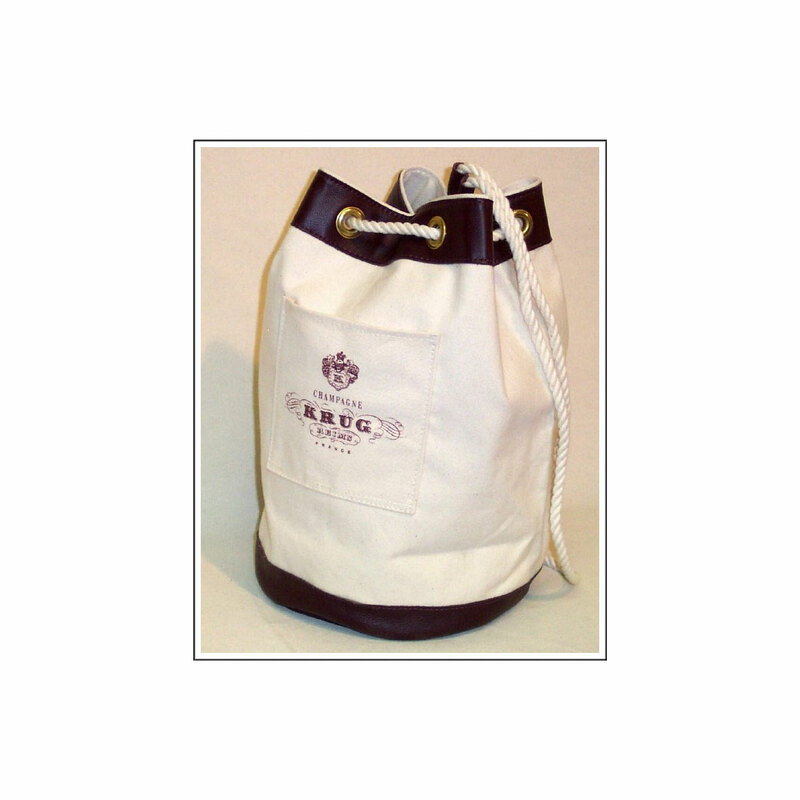 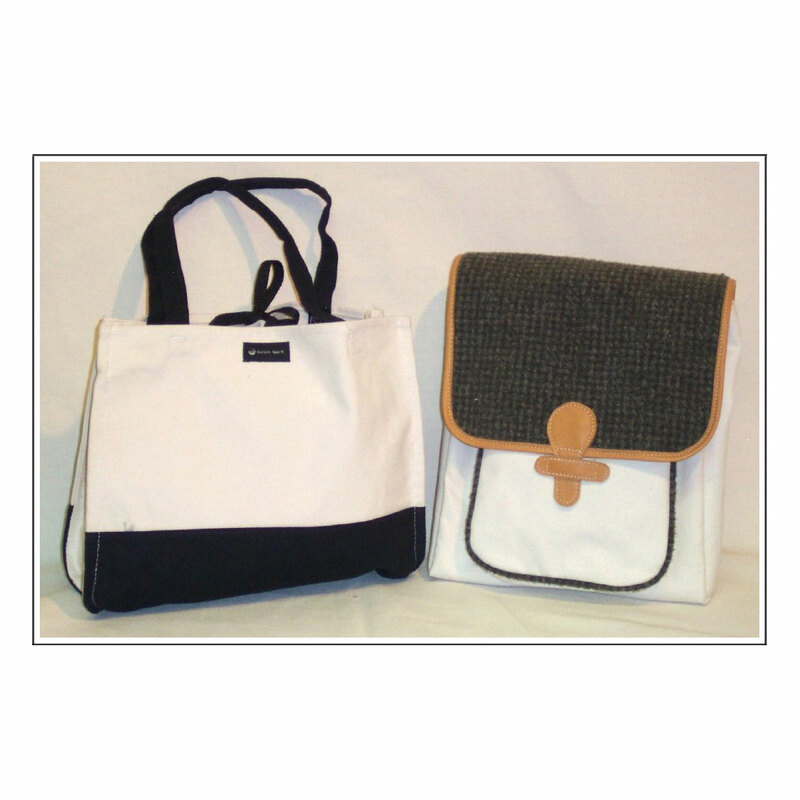 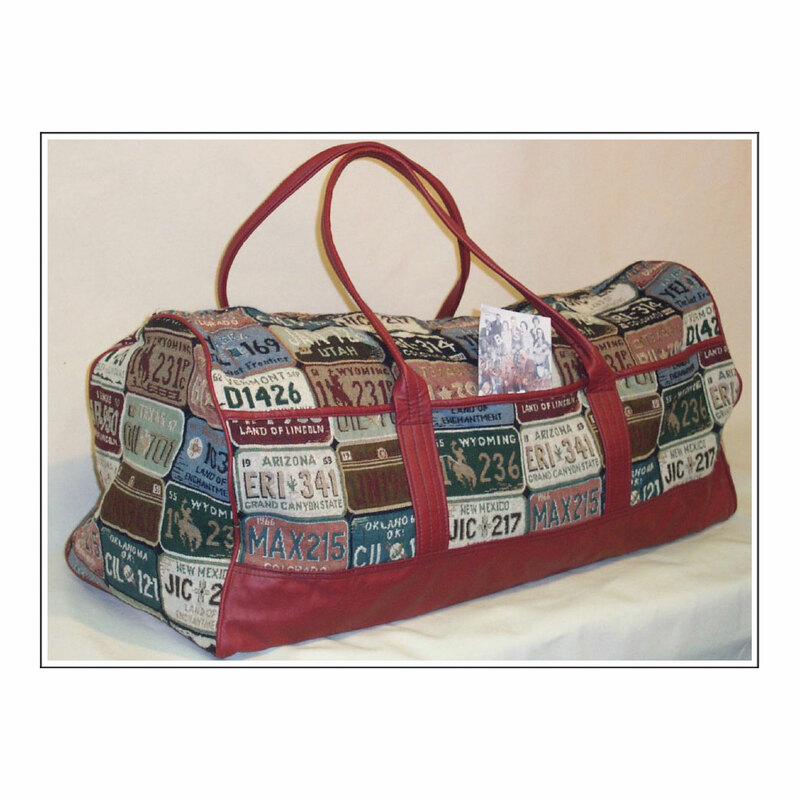 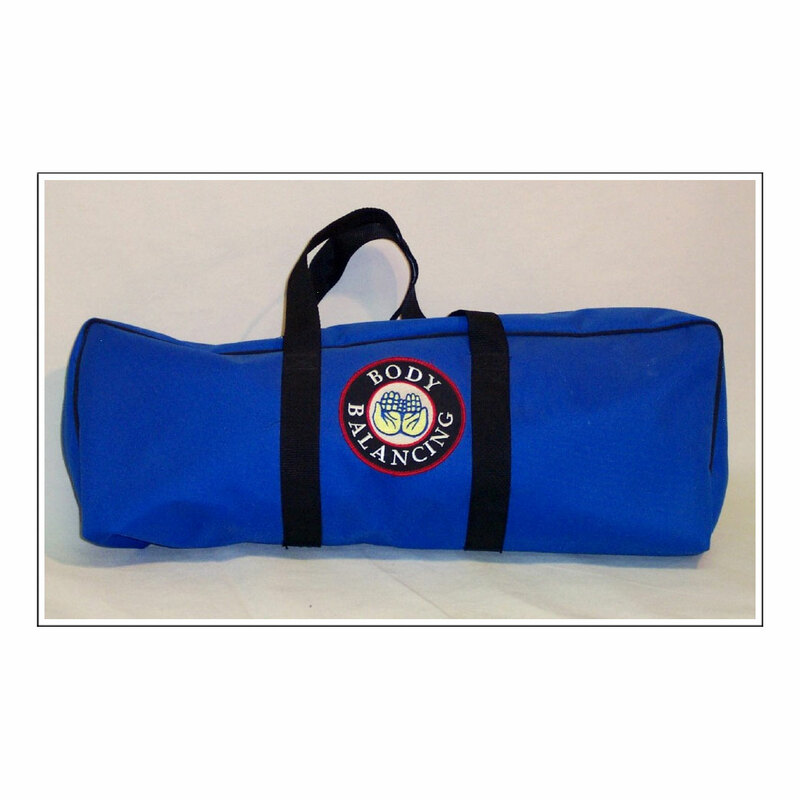 Durable and versatile, these custom rolls can be used to fold and carry as bags or waist pouches. 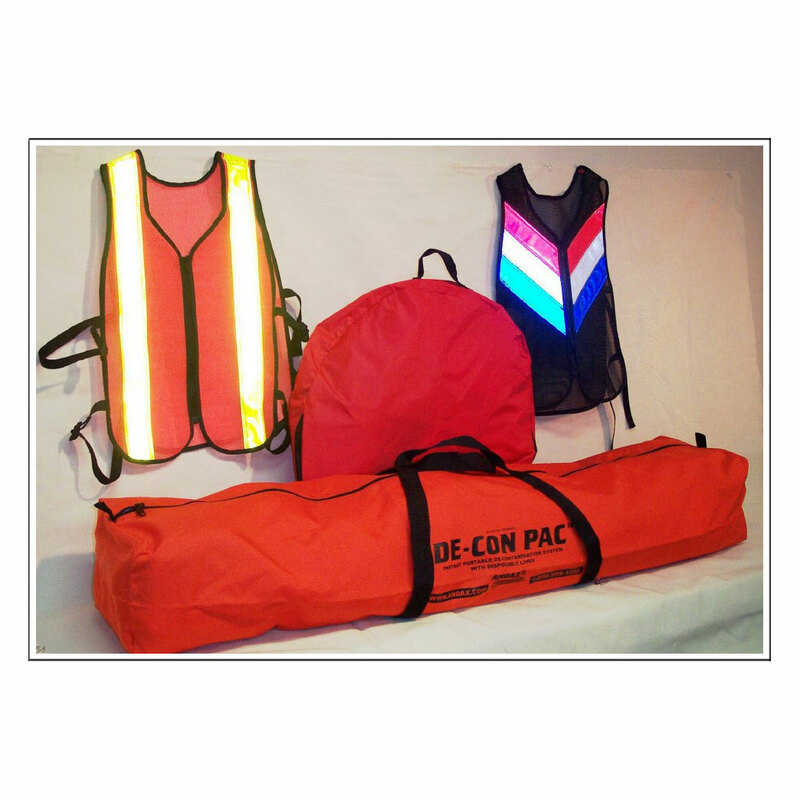 Fabricated from a selection of heavy-duty materials, specifically suited to your gear, SPC Manufacturing Company also offers full design and manufacturing services. 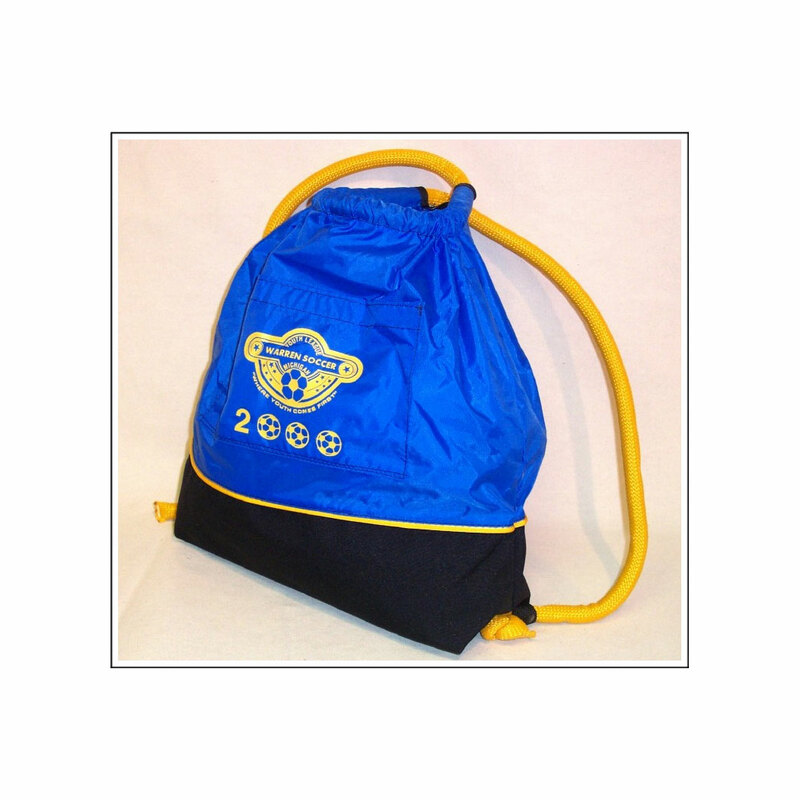 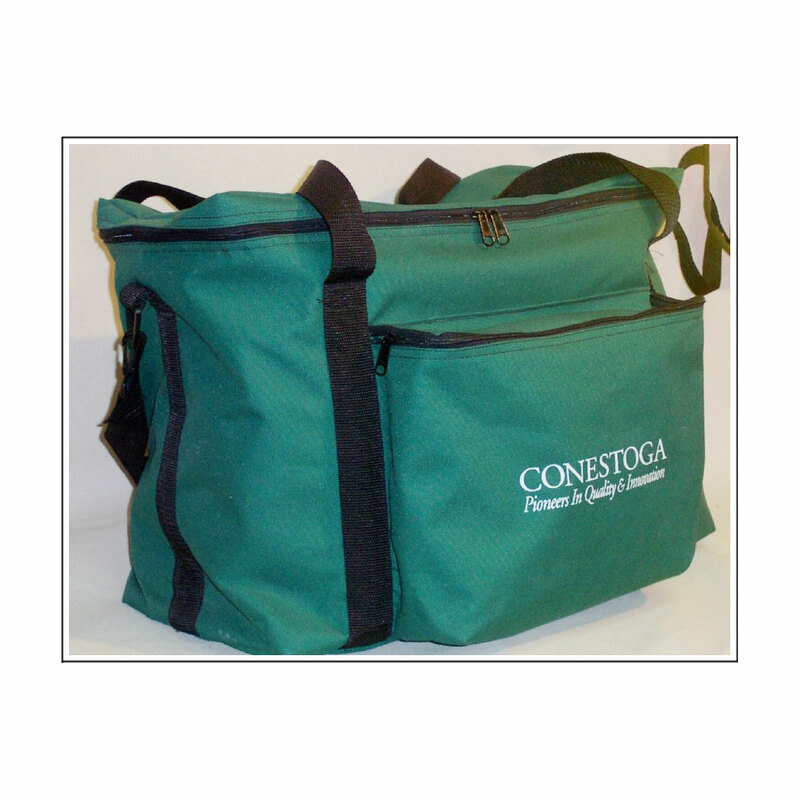 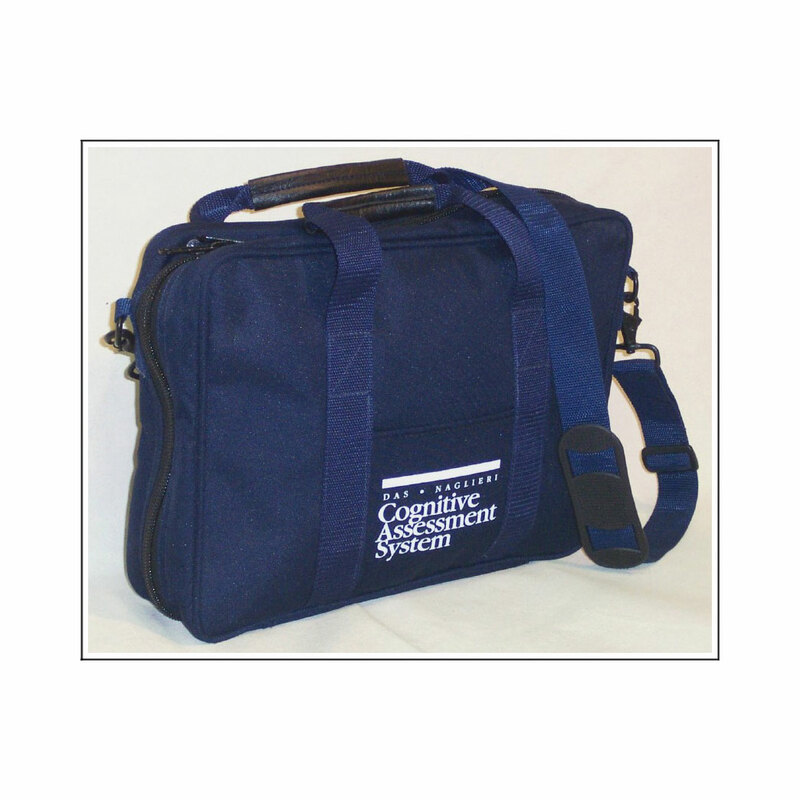 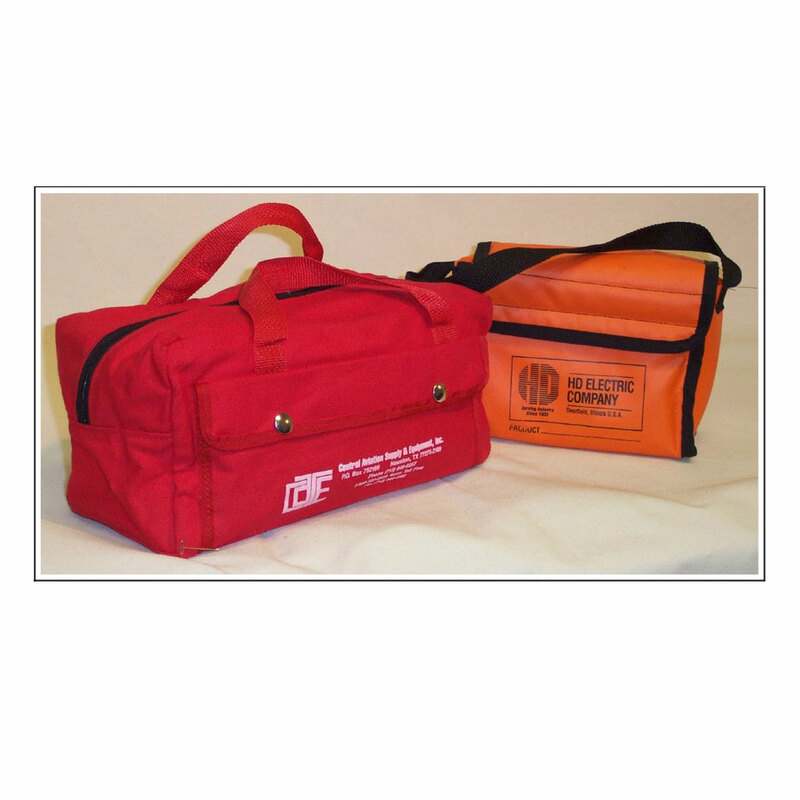 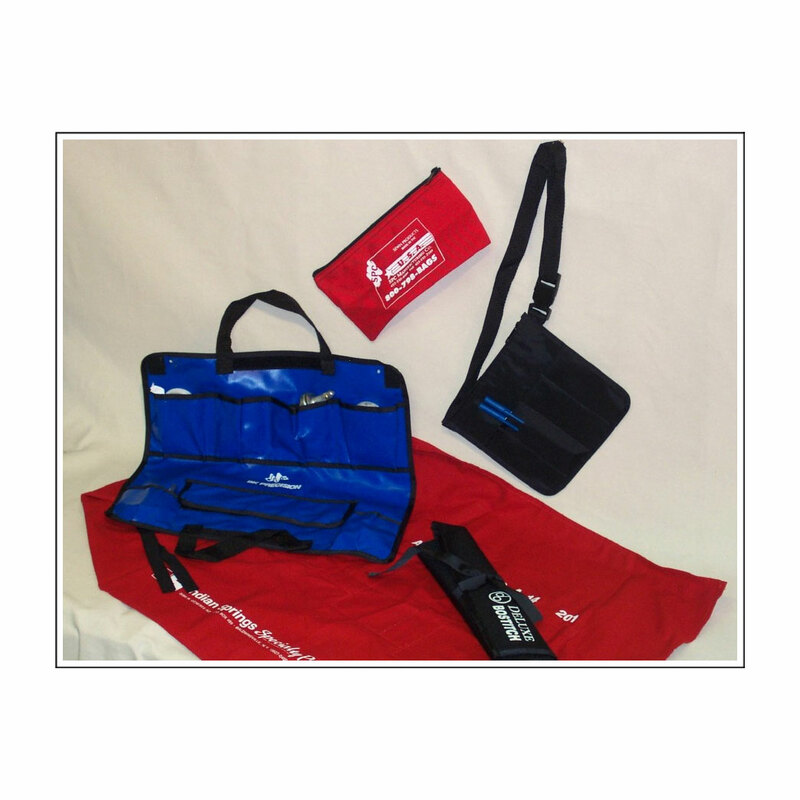 Let SPC Manufacturing Company create a custom pouch or tool roll for your company based on your specific needs!